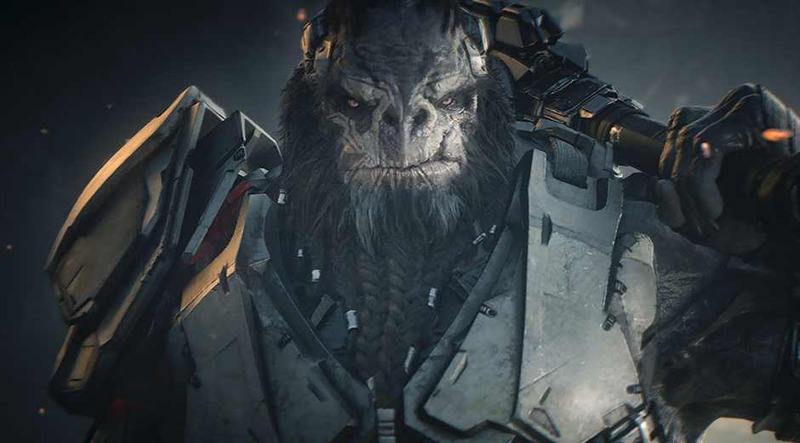 The Halo Wars: Definitive Edition Early Access is now available for download. It’s only available to people who pre-ordered the digital version of Halo Wars 2 Ultimate Edition. Halo Wars: Definitive Edition is set to launch in February alongside Halo Wars 2 Ultimate Edition. Definitive Edition features a new multiplayer session browser in place of the legacy matchmaking system. The game also includes campaign and multiplayer modes. This allows players to create and join their favorite multiplayer, skirmish, or co-op campaign games quickly and easily on their preferred platform. According to the company, codes are rolling out through the coming weeks, but anyone who pre-ordered by December 14 should receive one today. The Halo Wars: Definitive Edition is an Xbox Play Anywhere title, you will able to play it on both Xbox One and Windows 10 PC!